Sharjah, UAE. 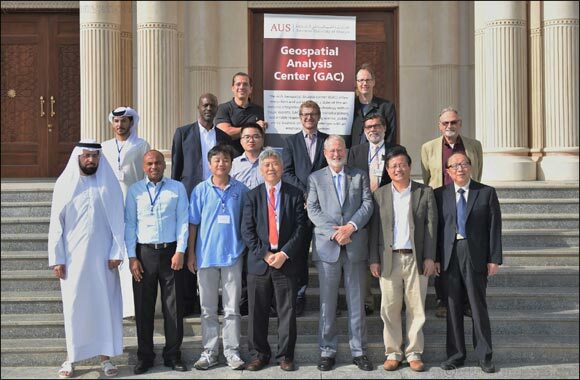 June 27, 2018: An international workshop on geospatial research in Gulf coastal environments featuring renowned researchers from around the world has recently been concluded at American University of Sharjah (AUS). The two-day event was held in the Main Building on campus.